Her fascination with chemistry mixed with her hobby of playing hairdresser with her sister. 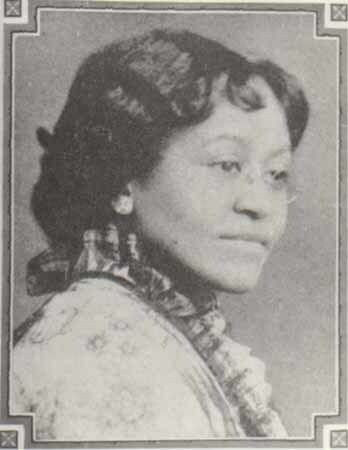 When not in school, she would often work on her sister’s hair and started to develop straightening creams for black women. At the time, black women were using ineffective treatments like heavy oils such as bacon grease and goose fat to straighten their hair, which exposed the scalp to damage and burning. In the year 1900, at age 31 Annie released her new product “Wonderful Hair Grower” onto the market. She married, but later divorced a husband that tried to interfere with her growing business. Turnbo sold the Wonderful Hair Grower in bottles from door-to-door. She began to revolutionize hair care methods for all African Americans. By 1917 Annie open Poro College, a cosmetology school and training center that gave black woman an opportunity for professional advancement and well paying jobs. The College’s curriculum addressed the whole student; students were coached on personal style for work: on walking, talking, and a style of dress designed to maintain a solid persona. 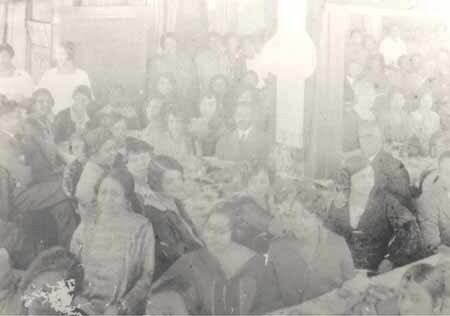 The college employed 175 women in St. Louis, including Madam C. J. Walker. and created over 75,000 jobs all over the world. 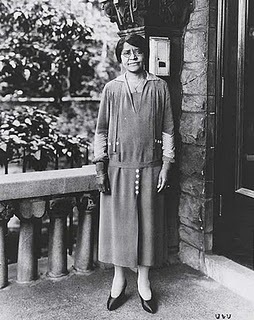 By 1923 Annie was the wealthiest African American in the country and the first person in Missouri to own a Rolls Royce. Although a multi-millionaire, Annie lived modestly and gave much of her money to community organizations like the black YMCA and the St. Louis Colored Orphans Home. 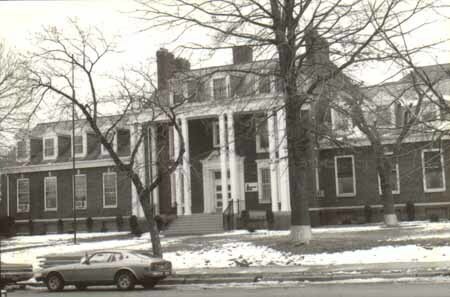 The Orphans Home is still located in the historic Ville neighborhood. Upgraded and expanded, the facility was renamed in the entrepreneur’s honor as the Annie Malone Children and Family Service Center. Each year Annie financed 2 students at every black university in the country. 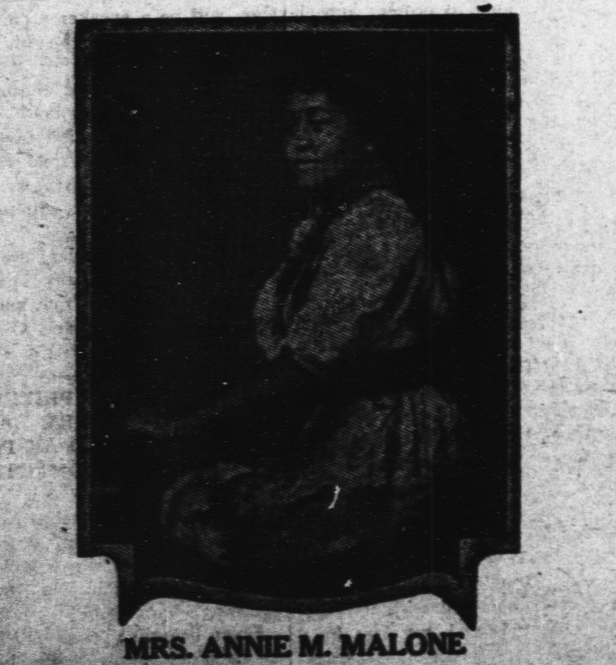 Annie Malone was awarded an honorary degree from Howard University and named an honorary member of Zeta Phi Beta sorority, On May 10, 1957, Annie suffered a stroke and died at Chicago’s Provident Hospital. Childless, she had bequeathed her business and remaining fortune to her nieces and nephews. She left behind a legacy that redefined beauty and success at a time when a woman of color in the business world was unheard of. An intelligent and inspiring female entrepreneur.